A catchy motto, wouldn’t you say? 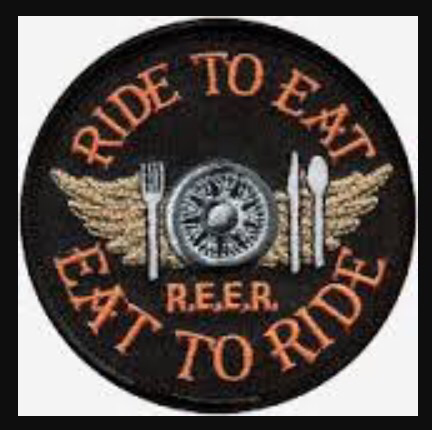 I caught on pretty quickly in my riding experience that if you are looking for good food – ask a fellow rider. We are the people who try and find those scenic out-of-the-way roads which, conveniently have kitchy, artisan out-of-the-way places to eat. The best bread pudding. Steak that is mouthwatering and perfectly done. Chocolate cake that is sinful. I writer has to fill the gas tank, as well as fill their own tank. It makes sense. On one of my forays out, I came across a little place called Little Quallicum cheese works. Which makes me wonder where big Qualicum is,-but I digress. 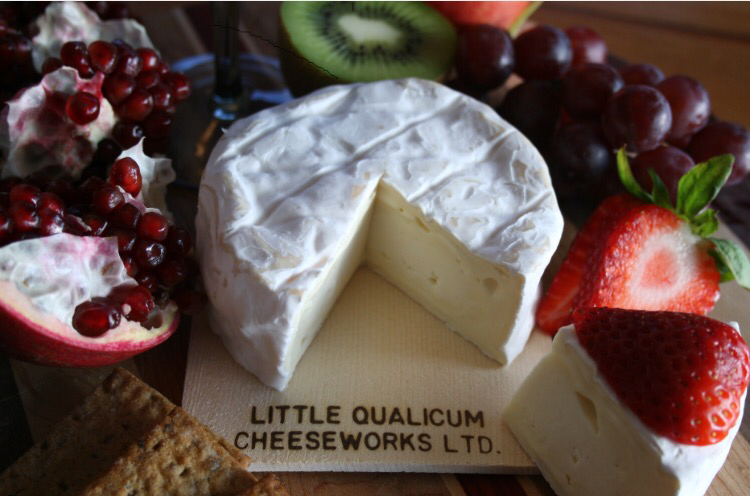 Little Qualicum cheese works is an artisan cheese factory on Vancouver Island. Based in Little Qualicum,it also has a morning star farms. 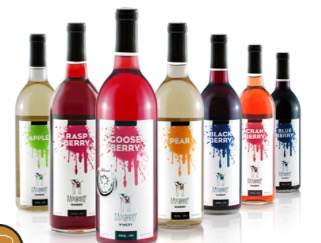 And Mooberry winery. Because really, what goes better with cheese than wine? A short little ride but oh so worth it! LOL…. 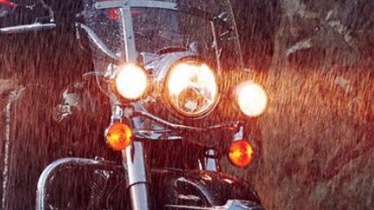 we all like to ride to eat! Hello Joseph. Done know where you can find the patches anymore. I can send you a picture if you so wish.